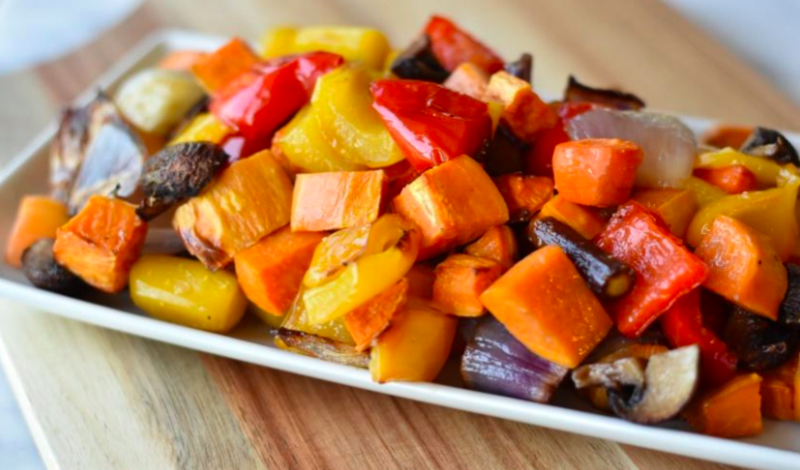 Roasting vegetables is a great way to cook on the grill on hot summer days, preserve vegetables for use in winter soups when supply outnumbers demand in the summer, or provide a different method of presenting vegetables for a meal. Almost any vegetable can be roasted. This class will allow you to prepare and roast vegetables, enjoy their flavor, give you the opportunity to share experiences with like minded people and share in the bounty of the Horn Farm Center. In addition to some of the more recognizable vegetables, we will also roast some unusual roots like Jerusalem Artichokes and Burdock. Gather some friends and enjoy a night out at the farm. Feel free to bring a beverage to share. Class will be led by Ellen Gibb and Gary Jones. Ellen and Gary are both former Board Members and long-time volunteers at the Horn Farm Center. Ellen was the driving force behind our Squirrel Tail Oven and Summer Kitchen revitalization project.